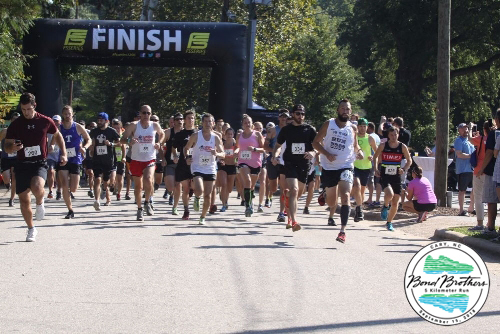 Registration includes: Race bib, one high-quality t-shirt, one Bond Brothers Libbey Belgian Globe Beer Glass, and a voucher for a Bond Brothers beer. Have your very own cheerleaders? Sweet! Get them each a fan club swag pack! Each pack includes one high-quality t-shirt, one Bond Brothers Libbey Belgian Globe Beer Glass, and a voucher for a Bond Brothers beer.